Versatile tactical sling switches instantly from traditional two-point configuration for hands-free carry to single-point setup for quick transitions in fast-changing tactical environments. Use with the Magpul ASAP™ rear adapter plate (sold separately) for 180° of unrestricted sling movement that lets you change shoulders to take full advantage of cover, address targets around corners or other barriers, and shift weapon position if one arm is injured. 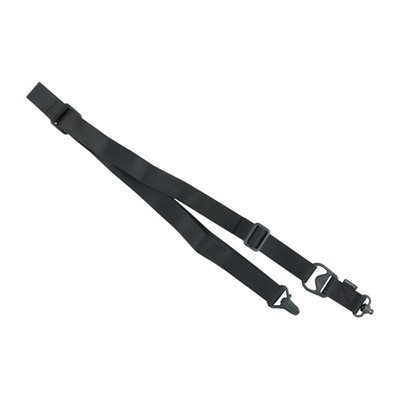 Built from ultra-thin, exceptionally strong nylon webbing, double stitched at stress points for added strength. MS3 QD sling replaces one Paraclip with a steel QD sling swivel that is compatible with QD sling cups commonly found on lower receivers, receiver end plates, and buttstocks. 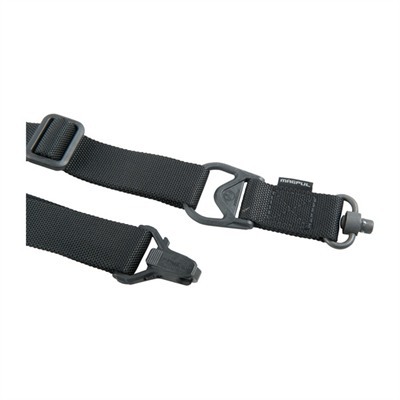 Compatible with Magpul RSA® and MSA™, and most loop-style sling adapters. 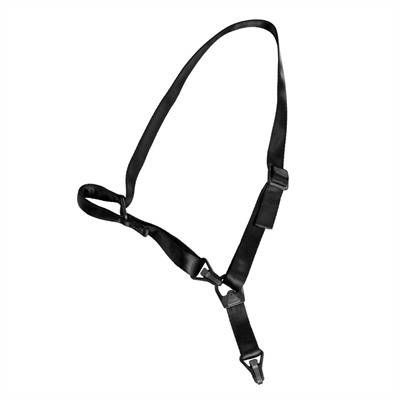 SPECS: Nylon webbing, Black, Gray, Ranger Green or Coyote. Hardened steel and reinforced molded polymer hardware. 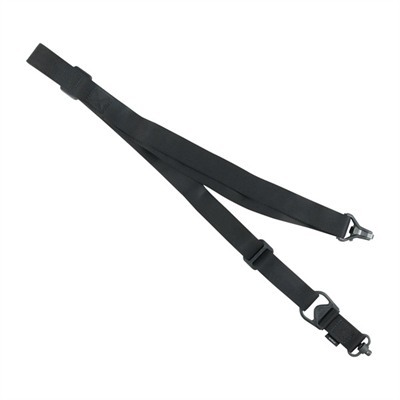 Adjusts from 33" (84cm) to 54" (137cm) long x 1.25" (3.2cm) wide.